Always wanted to own a quad bike? Check out our list of the best budget quad bikes to help you pick the right one. This is a review of all of the new budget quad bikes on the market to help you make the right decision. 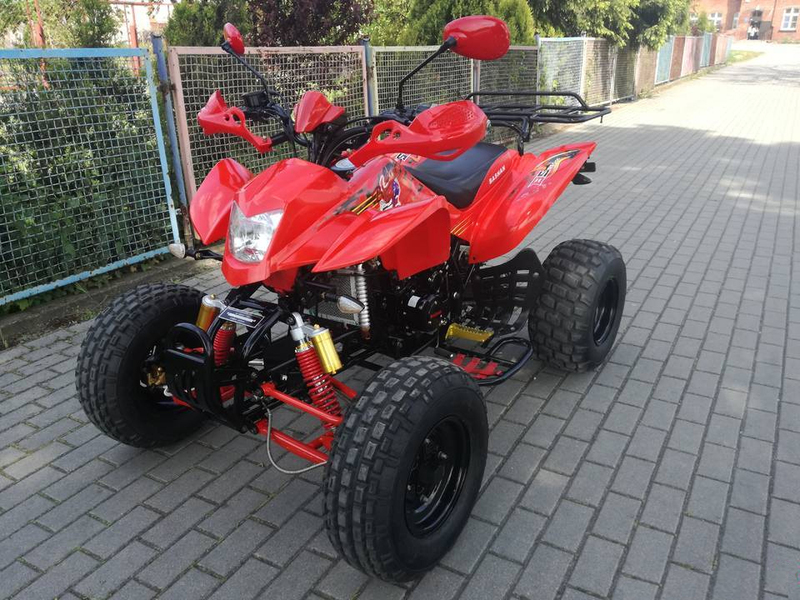 We’ve also included some second-hand quads as there are many great options out there. 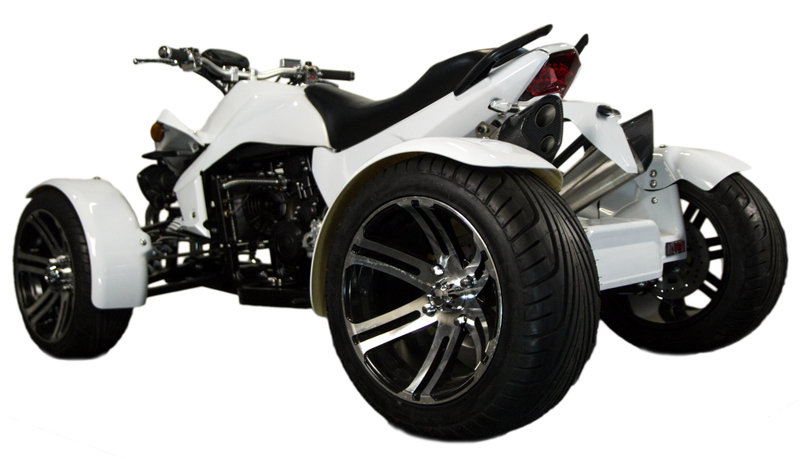 Spec: This road-legal quad bike has a single-cylinder, water-cooled, 4-stroke engine with an electric start. It can muster an admirable 50mph and offers four gears as well as reverse. Reviews praise its value, with reliability also fairing well. Comfort may be the compromise, especially at high speeds. ded adjusting, for example: over inflated tyres and tracking adjustments. Spec: EGL are another Chinese company, this time offering a powerful, high-performance sports quad for adults. 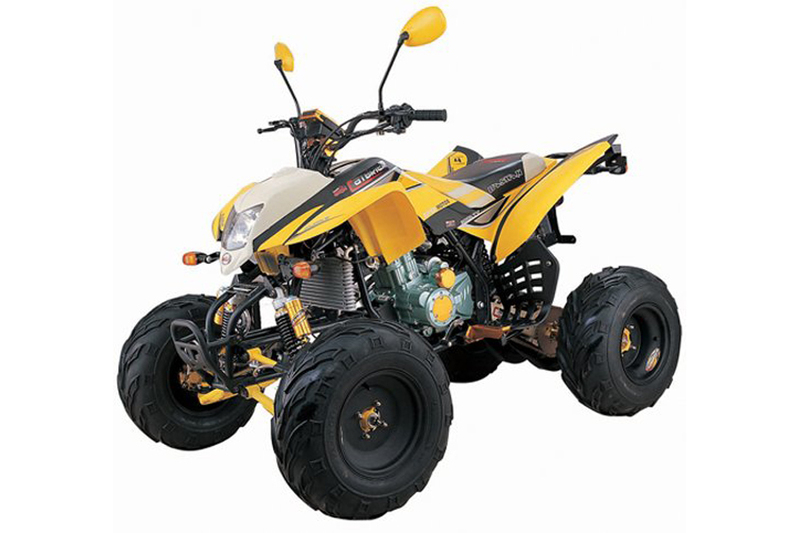 With a top speed of 50mph this quad includes: easy-access-to-electrical and air filter, four-speed manual gearbox with reverse, hydraulic disc brakes (front and rear), adjustable shock absorbers, powdered paint to protect body work and a digital speedometer. It also has a water cooling cylinder with an electric fan for a smooth-running engine and a sport exhaust system. See what it looks like in the mud. Like its 200cc sibling, the 150cc BS250 has a single-cylinder, water-cooled, 4-stroke engine with an electric start. The main difference between the two is that despite giving less power and weighing 10 kgs more, it has a slightly higher top speed. 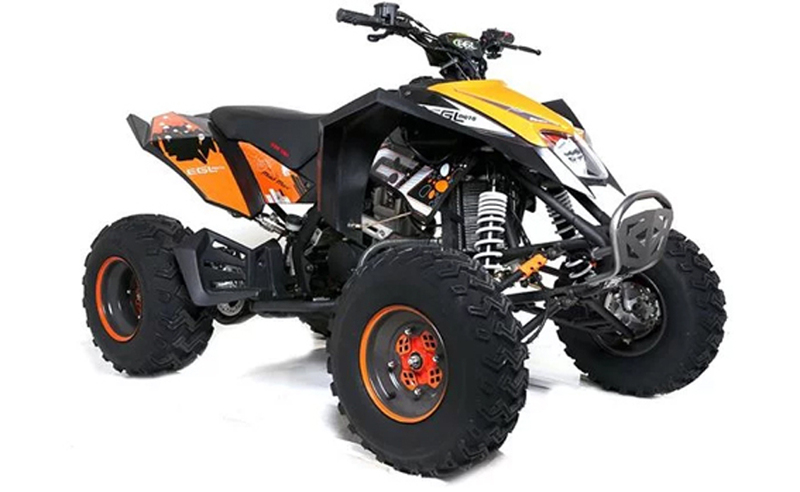 Spec: This isn’t a cheap quad, but Quadzilla make high-quality, high-performance quads for sports, recreation and professions such as agriculture. So you’re getting a better build and more power. 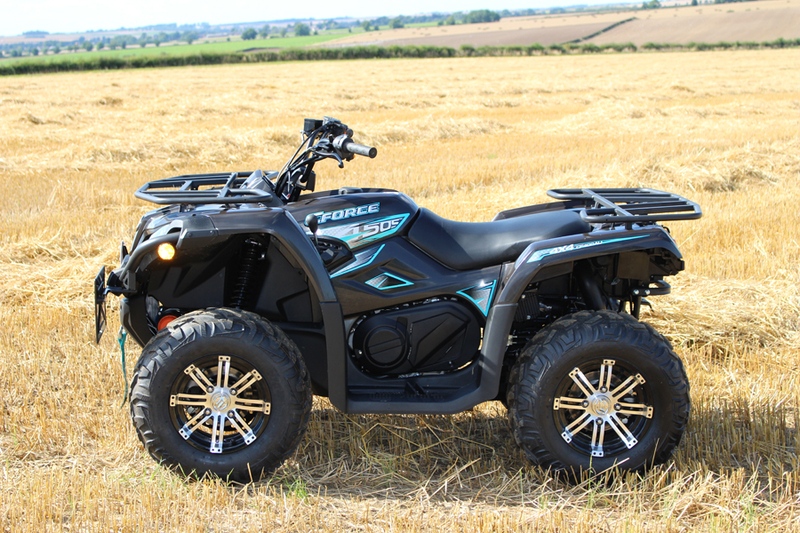 This 400cc quad offers 31hp delivered through the fuel injection giving it great fuel efficiency as well as power steering (EPS), racks, tow ball and a winch. If you happen to win the lottery or find exactly £15,150 down the back of the sofa, then you might like to choose one of the following top notch, high-spec quad bikes. Spec: TGB are one of the World’s leading ATV brands and have over 30 years’ experience in ATV manufacture and development. If you are looking for the ultimate road legal quad brand, then TGB is the one for you. 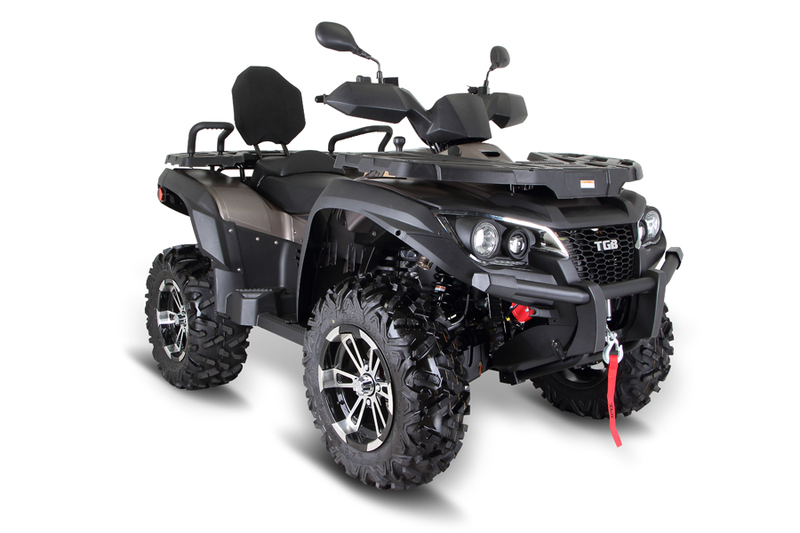 The Blade 1000LT Deluxe is the ultimate in ATV technology and the latest model is the first EURO 4 ATV to hit the UK. Powered by a market-leading 997cc V-twin engine giving unbeatable power and performance. The 1000LT is designed for use both on and off road. Spec: This quad buggy takes things to the next level with space for FOUR PEOPLE! 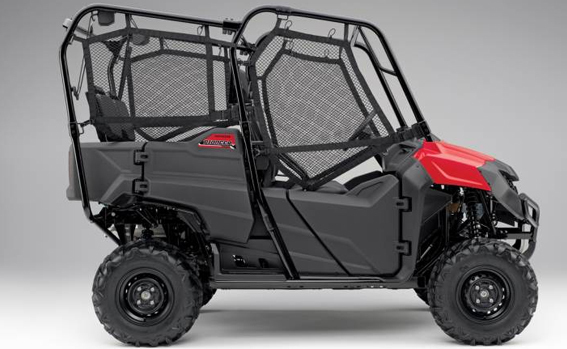 While it shares a lot in common with smaller quads – automatic transmission, 675cc 4-stroke engine, electric start – it also has a dual-rate suspension spring, designed to give a smooth ride while still providing plenty of travel and superior load-carrying capacity.